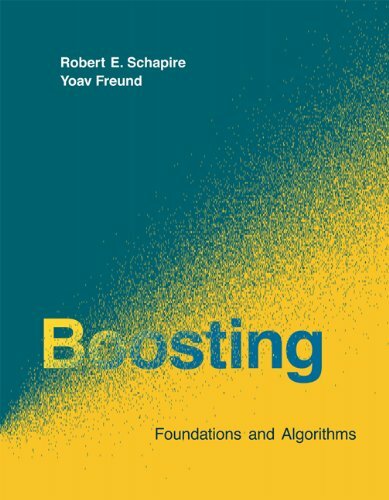 Boosting is an approach to machine learning based on the idea of creating a highly accurate predictor by combining many weak and inaccurate 'rules of thumb'. A remarkably rich theory has evolved around boosting, with connections to a range of topics, including statistics, game theory, convex optimization, and information geometry. This book presents algorithms and techniques used in data stream mining and real-time analytics. Taking a hands-on approach, the book demonstrates the techniques using MOA, allowing readers to try out the techniques after reading the explanations. We focus on those algorithms of reinforcement learning that build on the theory of dynamic programming. We give a comprehensive catalog of learning problems, describe the core ideas, followed by the discussion of their properties and limitations.